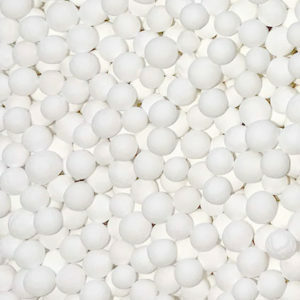 Activated alumina is widely accepted as the best and most cost effective adsorbent for the removal of arsenic and fluoride from drinking water. 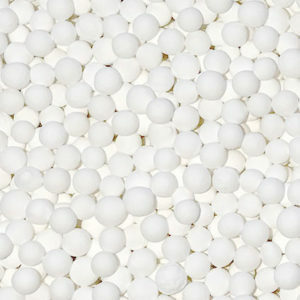 Interra Global offers BASF DD6 for water purification purposes. 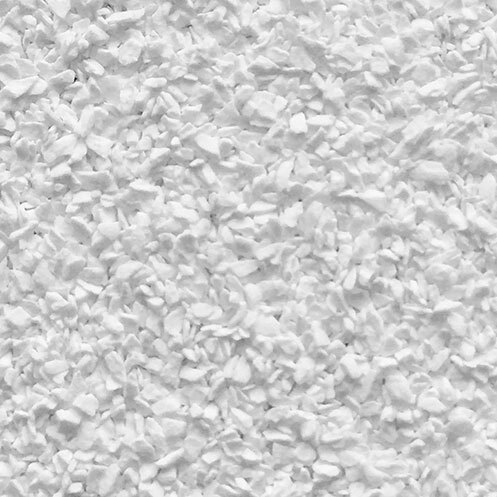 BASF DD6 activated alumina is specially formulated with a high surface area and high crush strength, making it ideal for the removal of both arsenic and fluoride from drinking water. 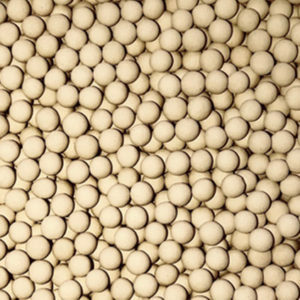 Interra Global supplies some of the most reliable and competitively priced activated alumina for your water purification applications. 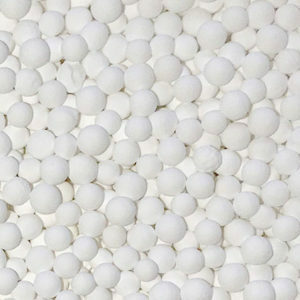 Store BASF DD6 activated alumina in a dry location to prevent premature water adsorption. Reseal packages after opening to prevent contamination and unintended water adsorption. 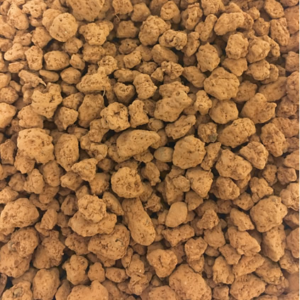 We recommend that you rotate stock so oldest material is used first.